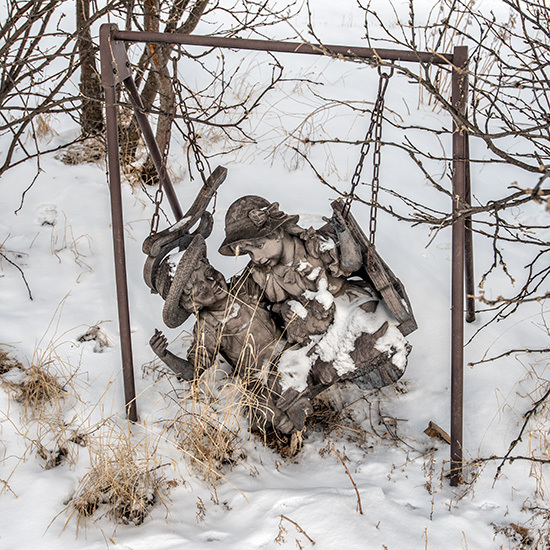 This ornamental swing was in the front garden of one of houses. 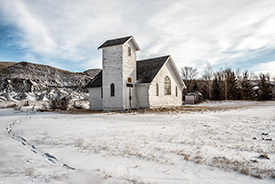 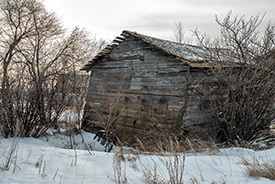 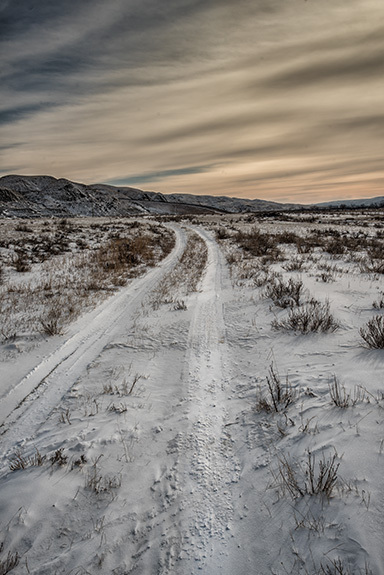 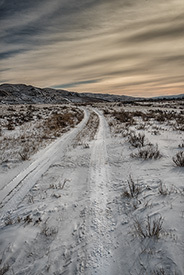 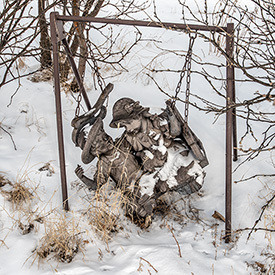 Dorthy, Alberta is listed as a ghost town, but people are living there. Never more than 100 people lived here. 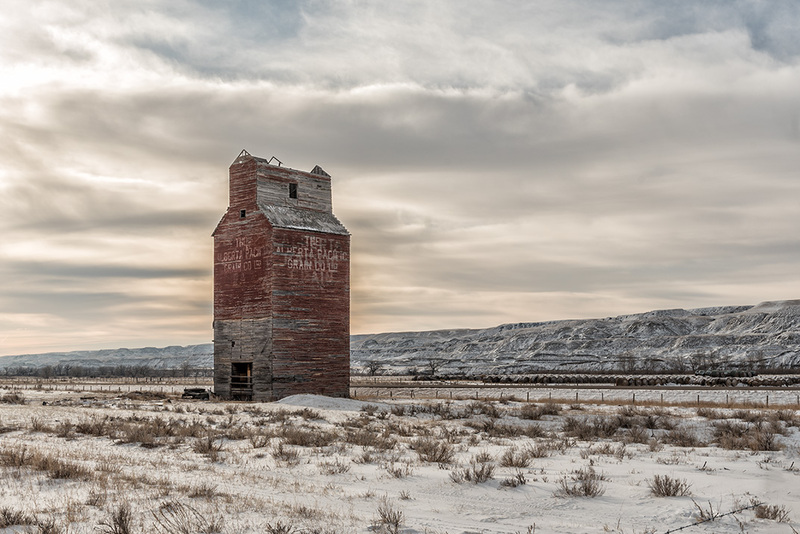 At one time there were three grain elevators. 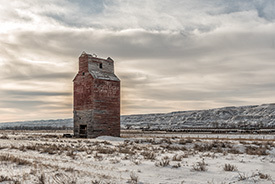 the United Grain Growers elevator that remains has its time limited.